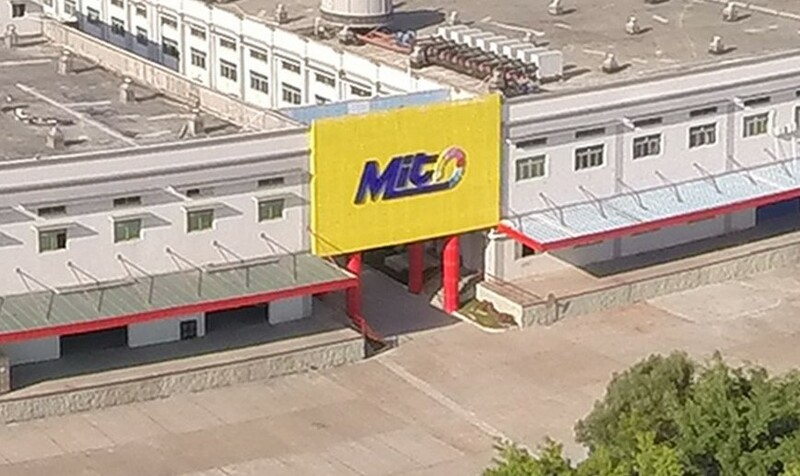 In the latest statement, Mito Color Imaging Co., Ltd warned that its integrity and the reputation of its products are under attack by sellers who have illegally misappropriated the “Mito” name to sell unauthorized toner cartridges on Amazon.com under the names “MitoColor” and “MitoInk.” By making unauthorized use of the “Mito” name, these sellers are fraudulently misrepresenting that they are selling genuine Mito products. In so doing, they are infringing Mito’s registered trademark, Chinese Reg. No. 15159254 and its U.S. intellectual property rights in the “Mito” name. Since these sellers are willing to misrepresent the source of their products, they are unlikely to provide reliable warranty or return service if you purchase their products. Mito explained that the company does not offer its products on Amazon.com. If consumers had bought toner cartridges with “MitoColor” or “MitoInk” name on Amazon, they will not receive a product with high quality and may also be purchasing a product that infringes a U.S. patent and/or violates a general exclusion order issued by the U.S. International Trade Commission.